This small business owner is very dear to my heart, because she has been a wonderful friend over the years. I met her when I was in high school at youth group and as I matured in life I realized one of the greatest lessons she taught me was being a genuine friend (so grateful for the grace of time and the fact her life is truly a reflection of Christ). She helped me come up with the name of my shop and I’ve enjoyed some of her awesome products for our little man! She is a “jack of all trades” and a phenomenal seamstress. Take a look into Ruffles and Rascals. 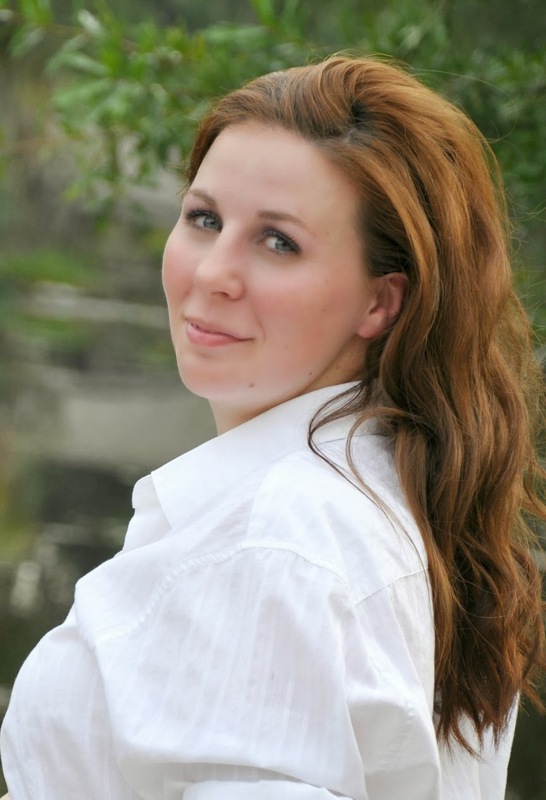 Cara is a wife, mom, crafter, and a dabbler in all things. As the co-owner of Ruffles and Rascals Boutique she spends her days caring for her girls and household while finding time to indulge in one of her greatest passions, sewing. Cara began sewing when her first daughter was born, thinking that this wasn’t for her she put sewing on hold while dipping her feet into other crafting avenues. Around 2 years later she found herself back at her sewing machine realizing this was her true calling. After collaborating with her sister in law, Vancena, they formed what is now known as Ruffles and Rascals Boutique. R&R is still at the early stages and if you ask Cara she will tell you she plans to keep it small. Her first priority is to remain a stay at home mom. 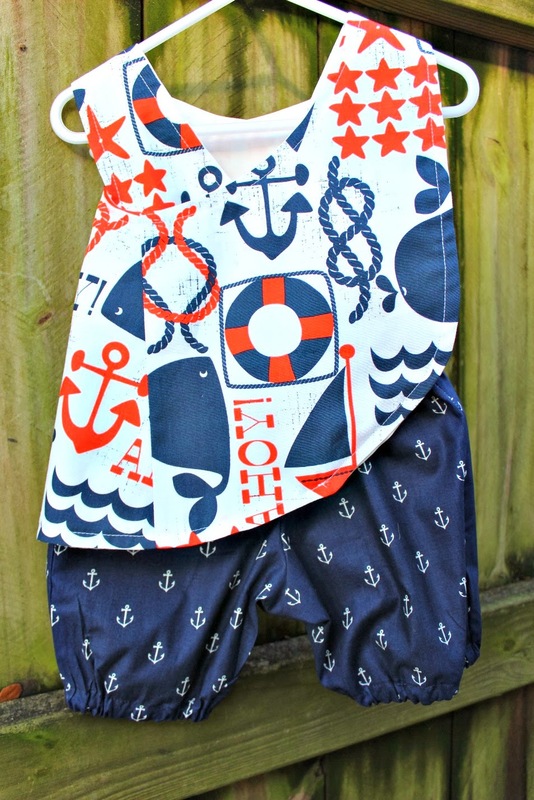 R&R offers a variety of styles the staples include pillowcase dresses, peasant dresses, vests and bow-ties, pinafore and bloomer sets, and bibs and burp cloths. 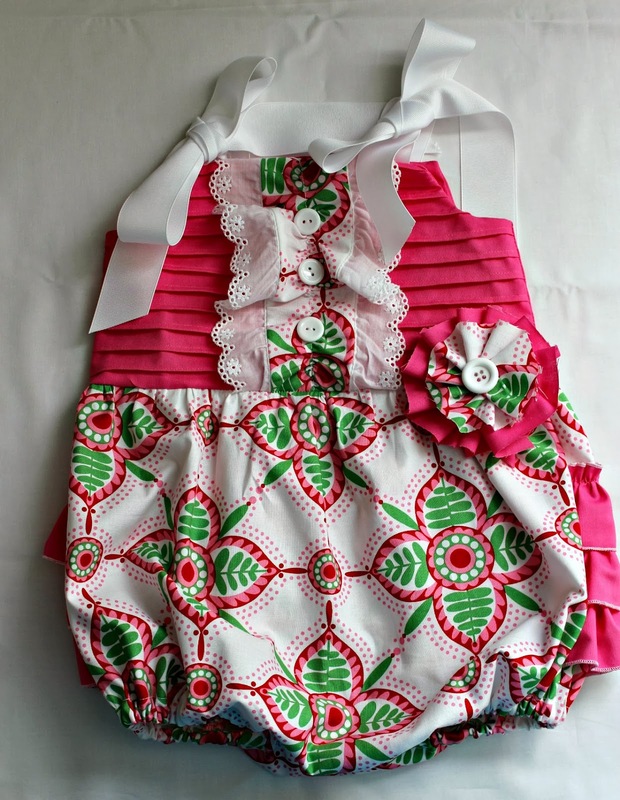 Newly added items to her shop include skirts and pajamas pants. However, the real fun begins when she displays her custom orders such as her Nothing But Ruffles Dress which features a dress covered entirely in ruffles, a cape for a toddling little boy, canvas bags, rompers with pleats and ruffles and more. You can find her shop on Facebook under Ruffles and Rascals. Her hopes and dreams are to provide quality clothing for those special events in the lives of Ruffles and Rascals everywhere while remaining at home with her precious little girls. On Facebook under Ruffles and Rascals Boutique!